This is a taste of more good things to come. 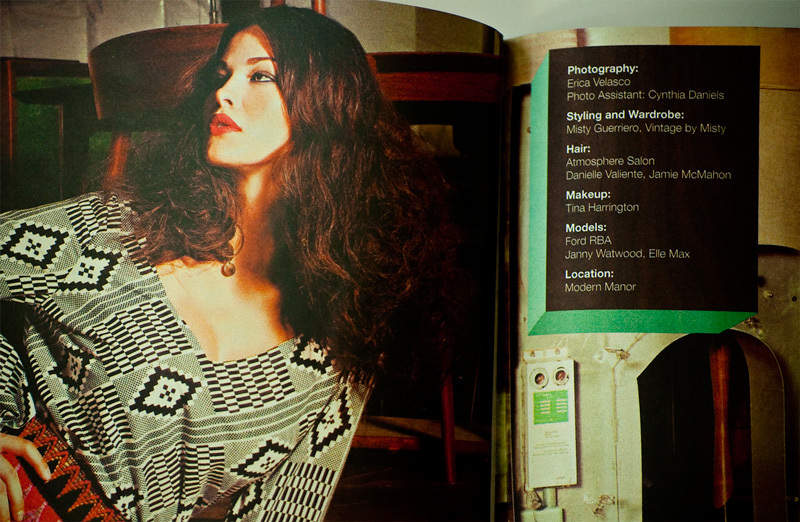 This vintage style shoot was published in Java Magazine. This summer I had the good fortune to work with an amazing team of creatives. I posted a behind the scenes preview. Vintage clothing, retro hair, mid-century modern furniture. The end result: fabulous.